(noun) A writing table; a desk. 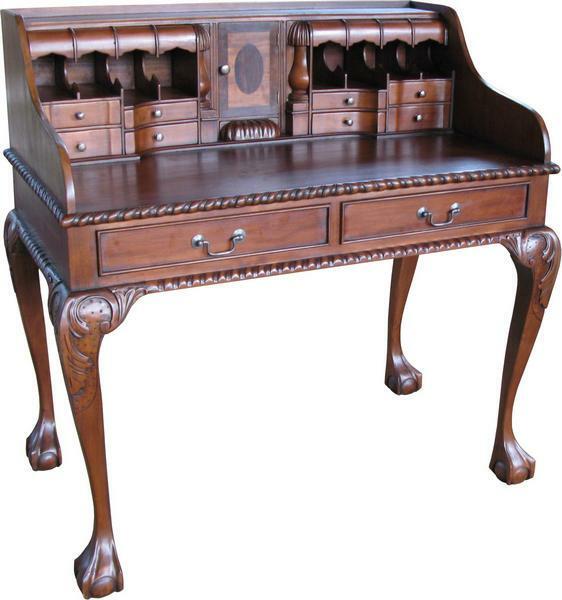 Usage: In the large shining mahogany escritoire Mr. Osborne had a drawer especially devoted to his son's affairs and papers. Who living today uses that word? If they did use it, the next question is, why? Escritoire belongs in the dead vocabulary list! It's not dead, just niche. That is the precision you gain from having words from two languages for everything!